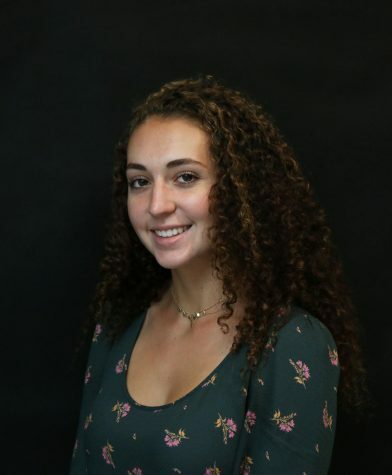 Emily Gazzaniga is a junior and an Assistant Editor-in-Chief of The High School View. She has been on the staff for two years and was previously the Photography Editor of the HSV. Emily is the junior class president, in the National Honor Society and a member of the Protect Your Environment club. She also plays on the field hockey and lacrosse team. In her free time, Emily enjoys spending time with her friends and eating.